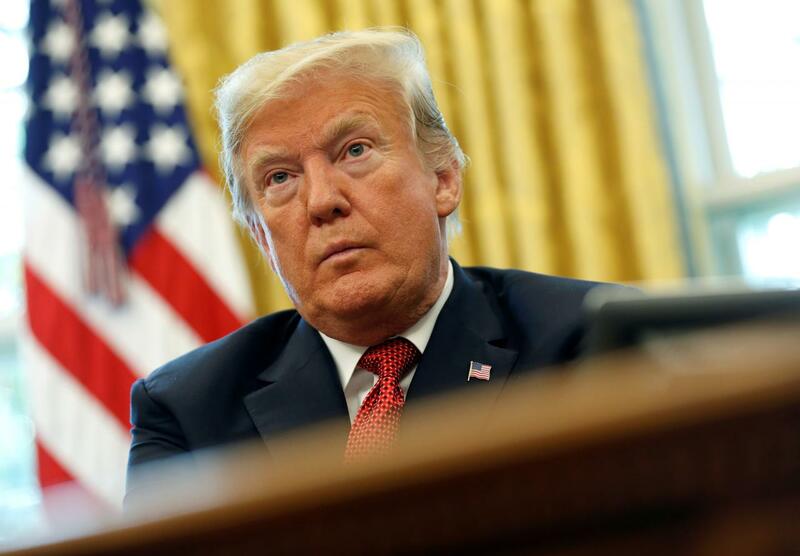 U.S. President Donald Trump said the United States has asked Turkey for any audio or video evidence it may have related to the disappearance of U.S.-based Saudi journalist Jamal Khashoggi but was not sure whether any such evidence exists. Trump said he was waiting for a full report on Khashoggi’s disappearance from Secretary of State Mike Pompeo when he returns from his trip to Saudi Arabia and Turkey, where Pompeo met with leaders to discuss reports Khashoggi was killed at the Saudi consulate in Istanbul. Asked whether the United States was seeking audio or video evidence that Turkey reportedly has, Trump said: “We have asked for it, if it exists … I’m not sure yet that it exists, probably does, possibly does. The Saudis have strongly denied those allegations but U.S. media outlets have reported they will acknowledge he was killed in a botched interrogation. Trump has speculated without providing evidence that “rogue killers” could be responsible.